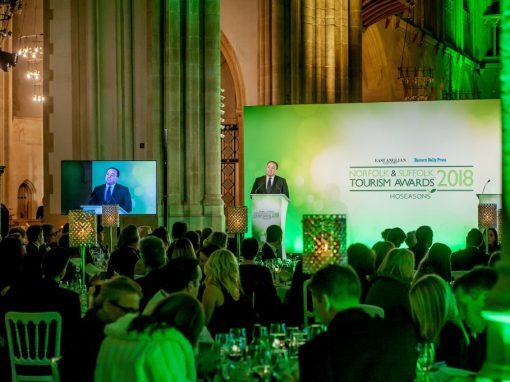 Hoseasons has been providing fantastic UK family holidays for more than half a century, and today they are the leading UK holiday company. 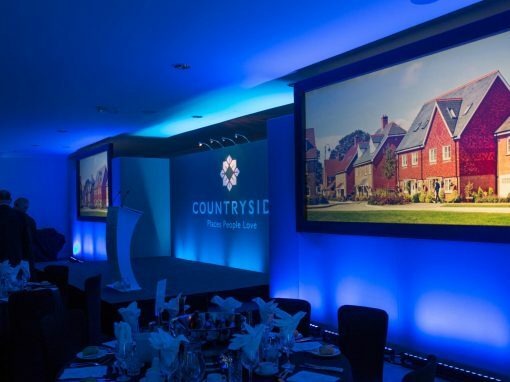 Their choice of UK holidays is unrivalled; from boating on the broads to breaks at traditional seaside resorts. 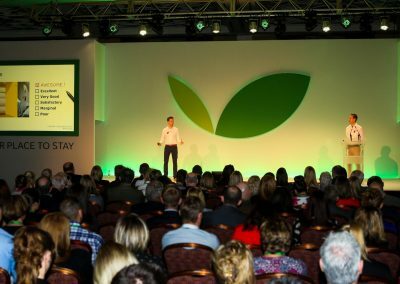 In 2014, the company celebrated 70 years of business and launched a new visual brand and key message, “a better place to stay”. 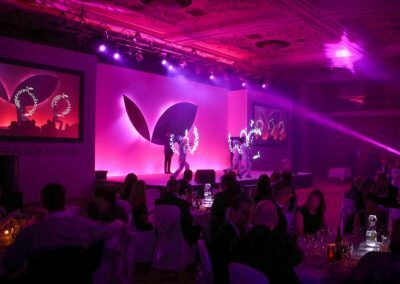 Green Spark was asked to work with Hoseasons to produce an event that both reflected the anniversary and also promoted the new brand to key stakeholders of the company. 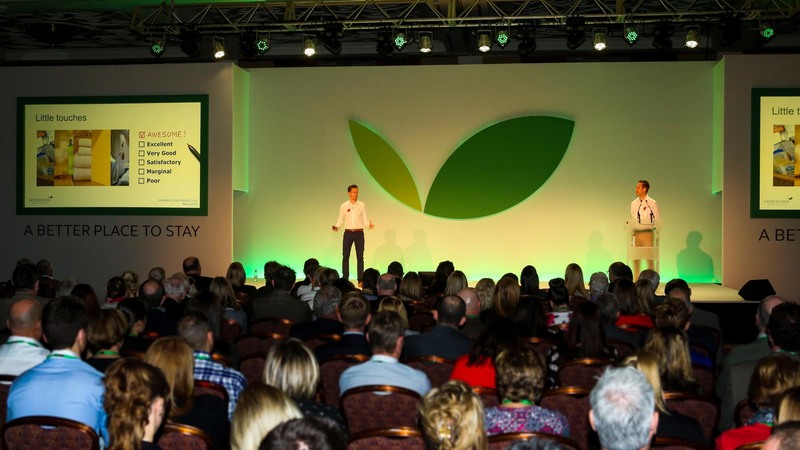 This event was to be combined with their Annual Owner’s Conference which is used to acknowledge and thank owners of boats and accommodation used by clients. 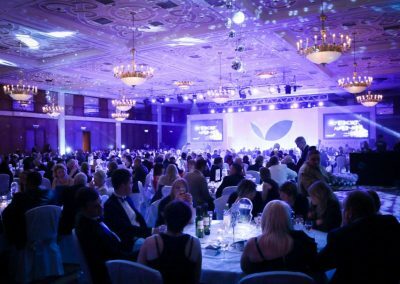 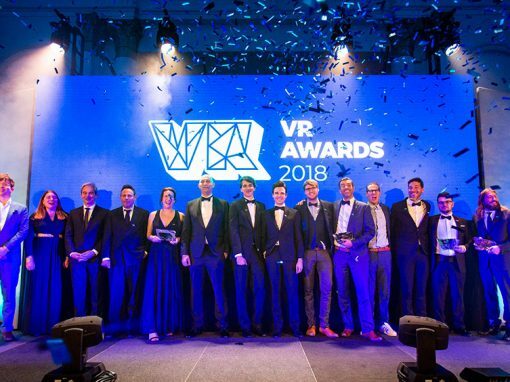 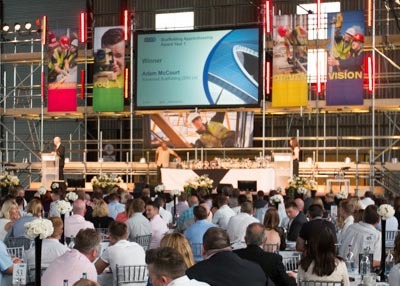 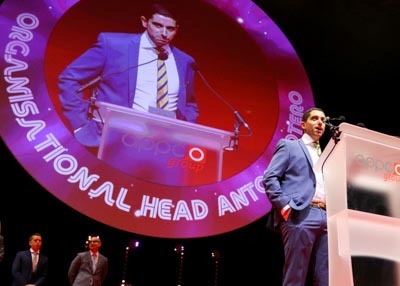 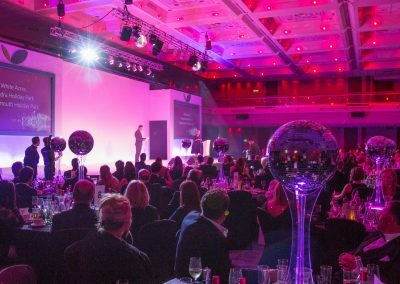 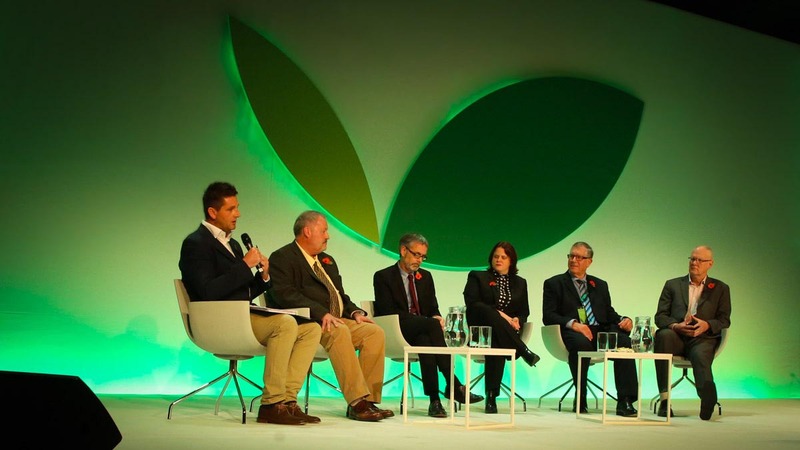 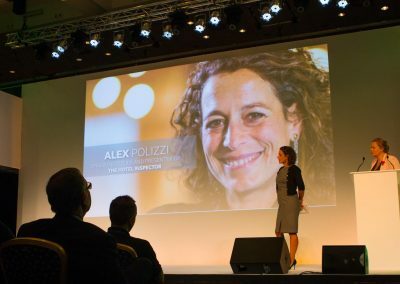 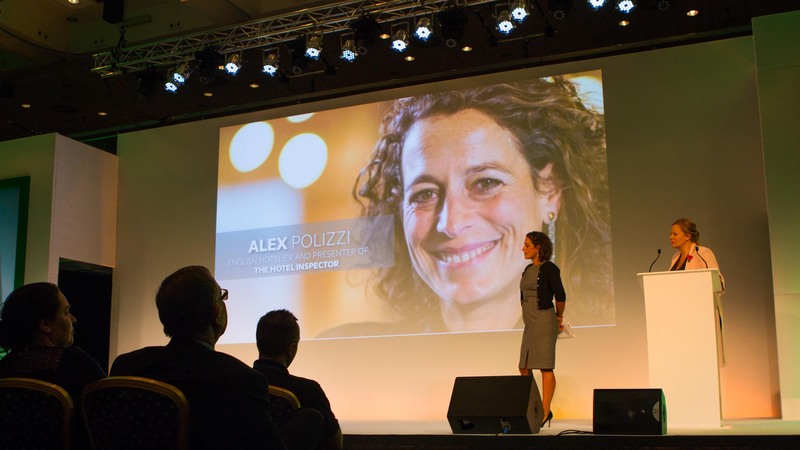 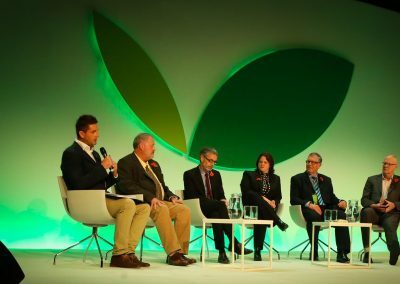 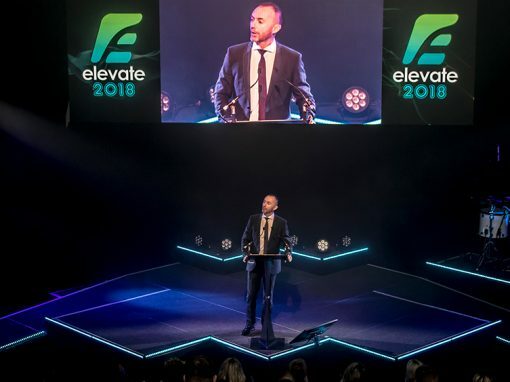 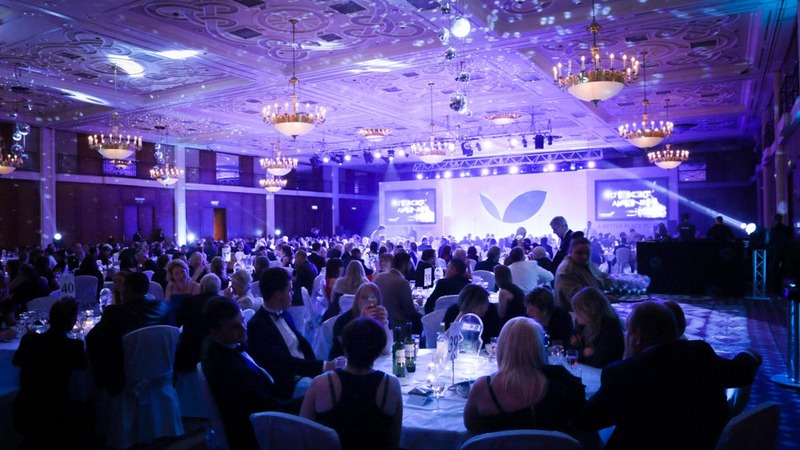 Organised as a daytime conference for 450 owners and associated staff, followed by an evening gala dinner for 350 guests, the event had the objective of engaging the audience and acknowledging participation. 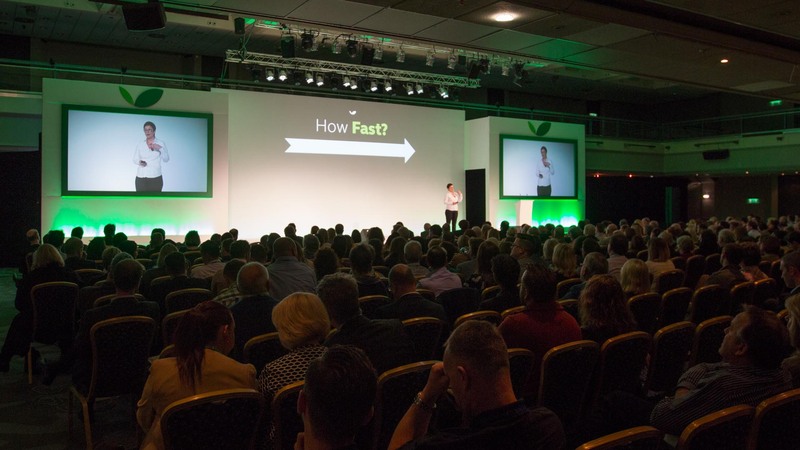 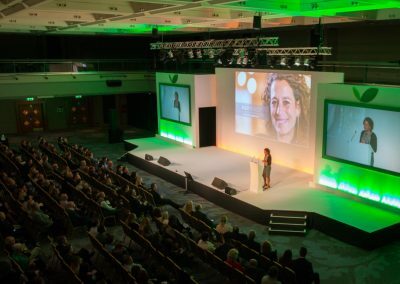 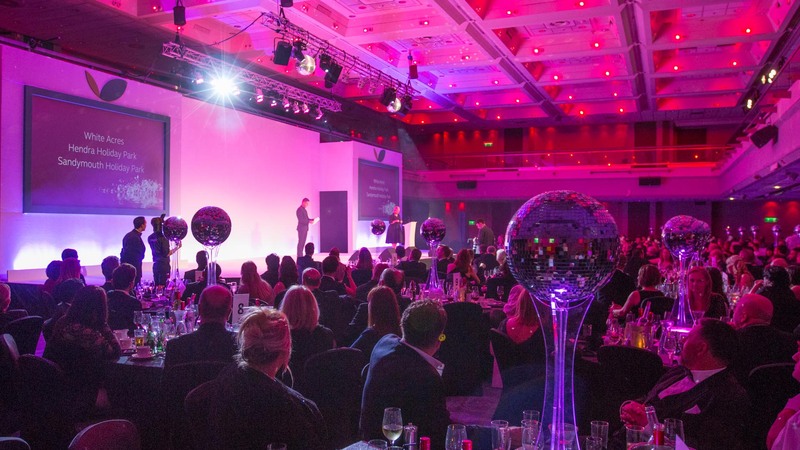 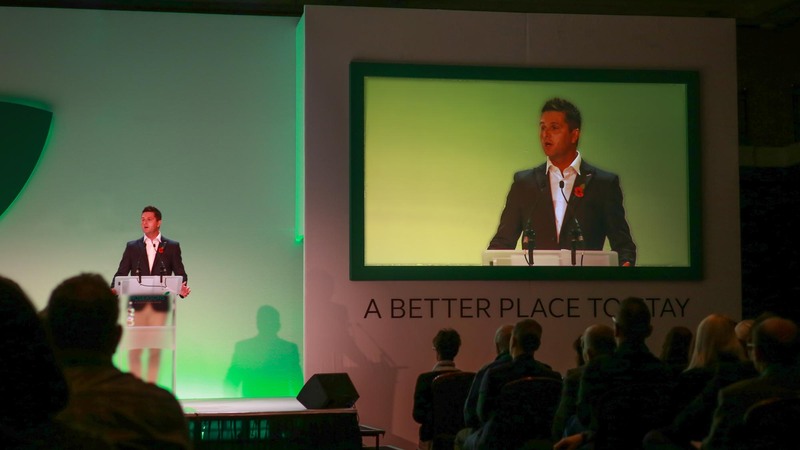 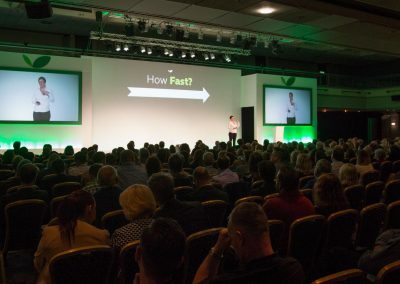 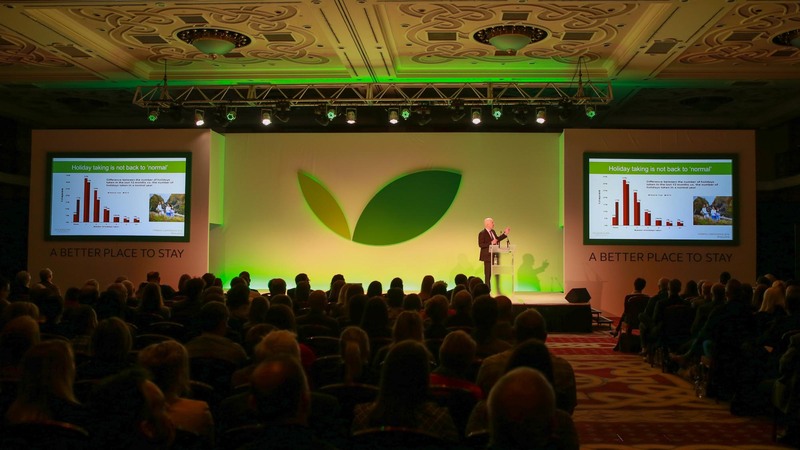 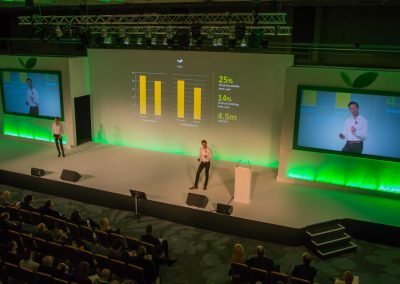 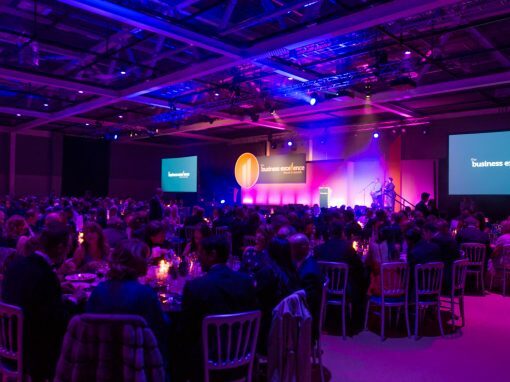 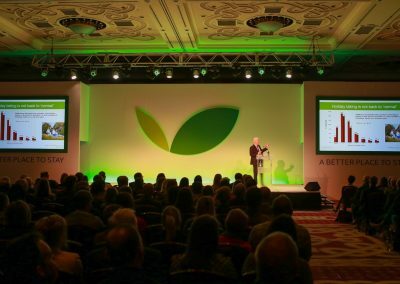 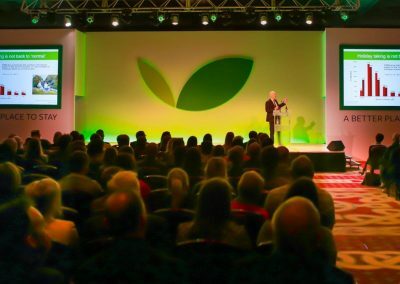 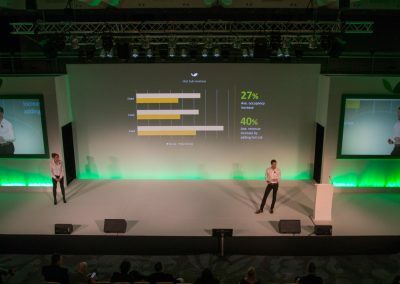 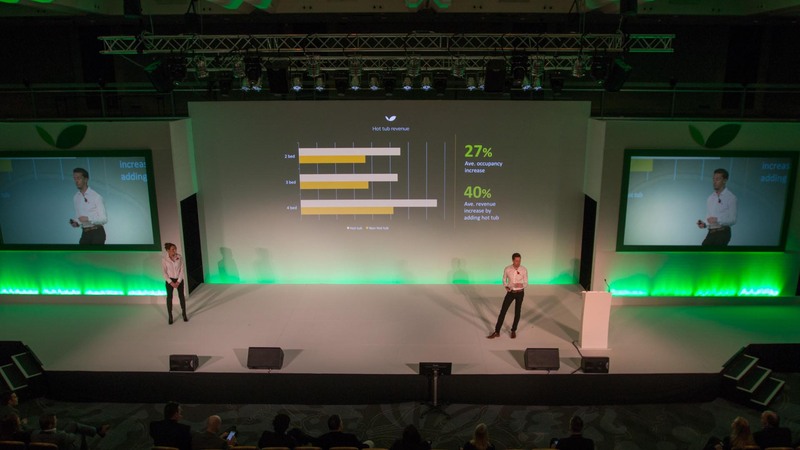 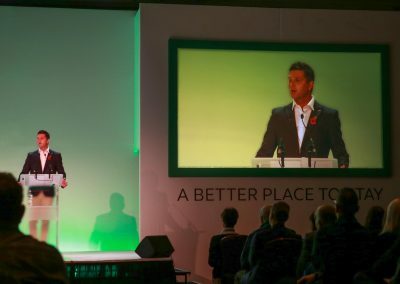 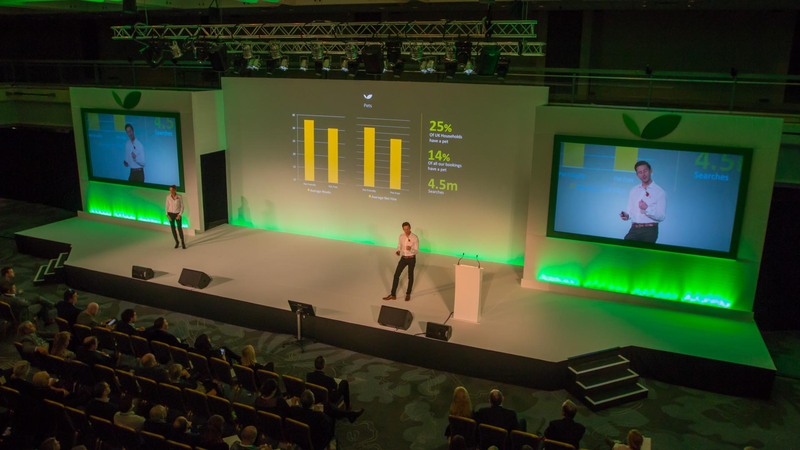 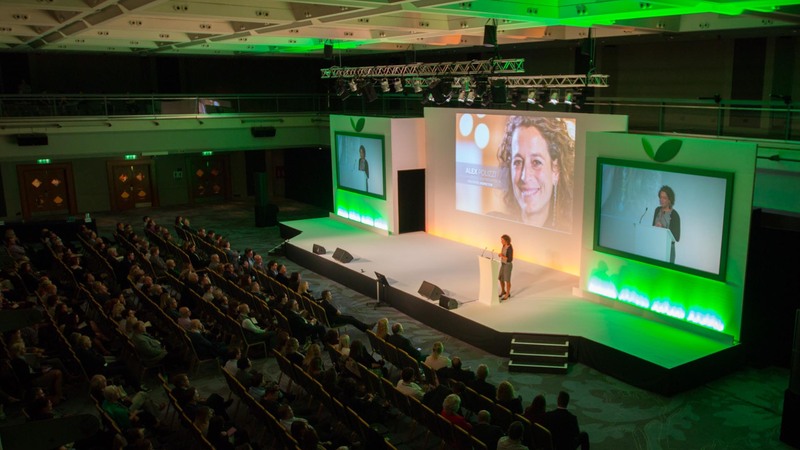 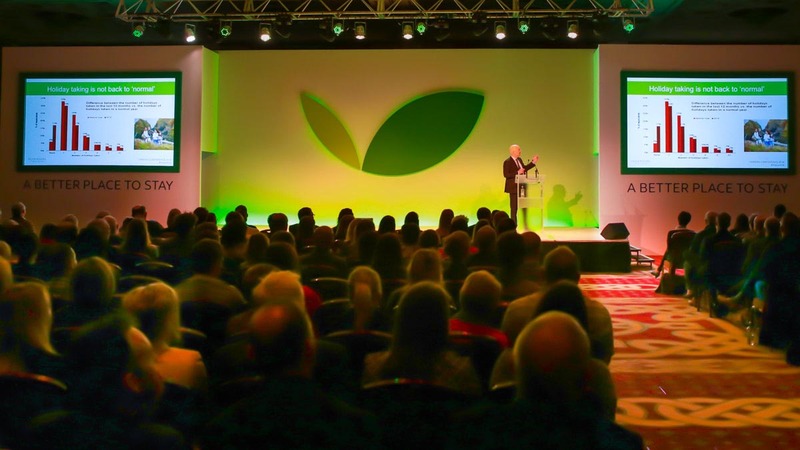 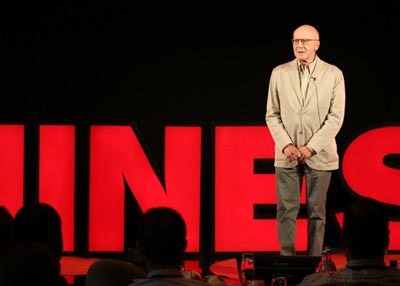 The event, held at Celtic Manor Resort and Brighton Hilton Metropole, was designed, produced and filmed by Green Spark. 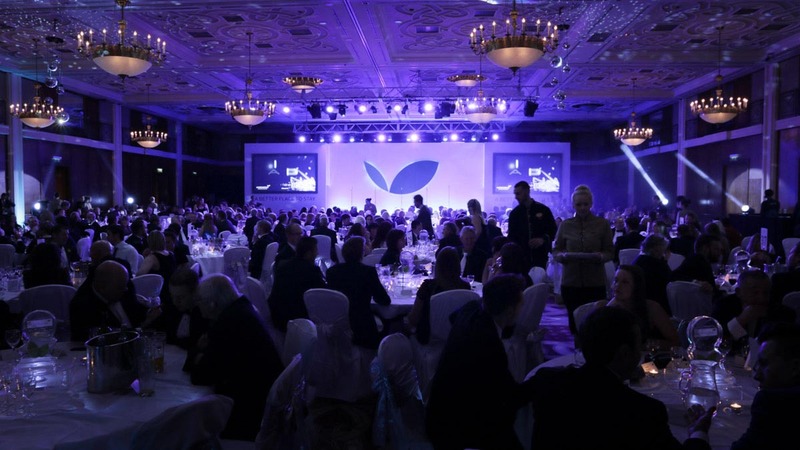 The impressive sets were designed to create impact and presence within the spaces. 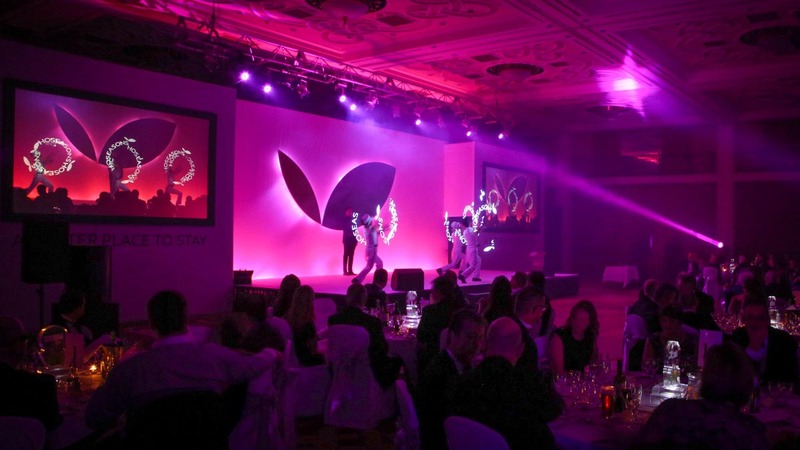 They also acted as a canvas to project the new branding and rich media. 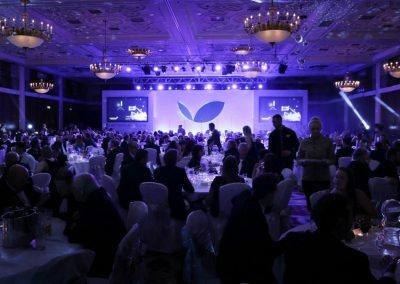 The events have included a variety of engaging speakers, from Michael Portillo to BBC Click’s Spencer Kelly and included entertainment from BGT winners, Collabro, Andrea Faustini, as well as a finale by the Priscilla Queen of the Desert cast. 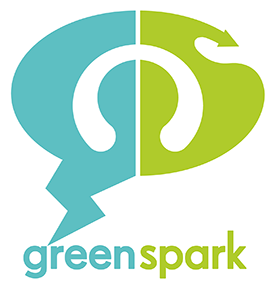 Get in touch with one of our team today to find out how Green Spark can spread your message to a wider audience.